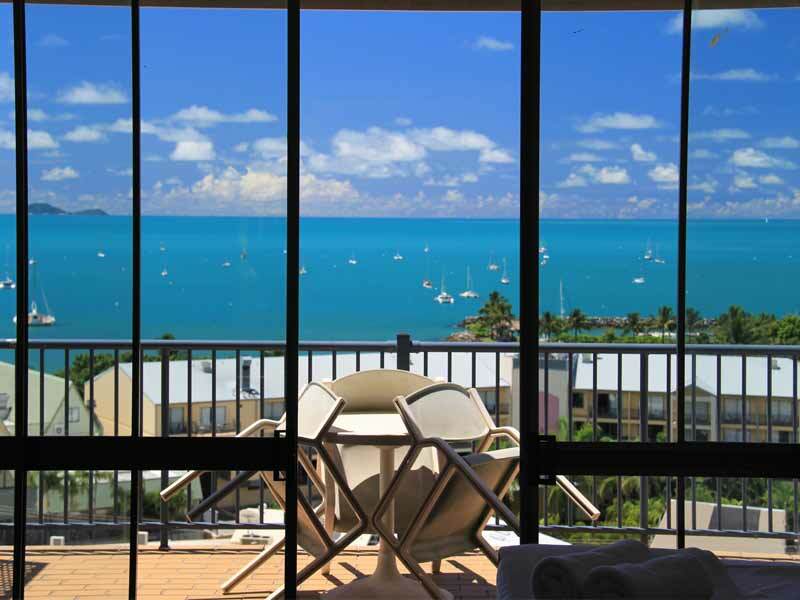 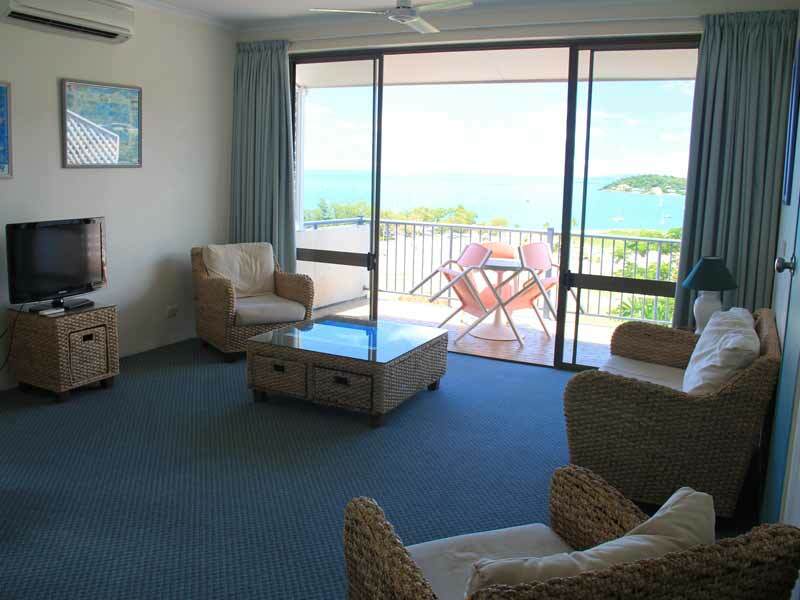 Spend 7 nights in a spacious Ocean View 1 Bedroom Suite, overlooking the vast Coral Sea from your secluded balcony. 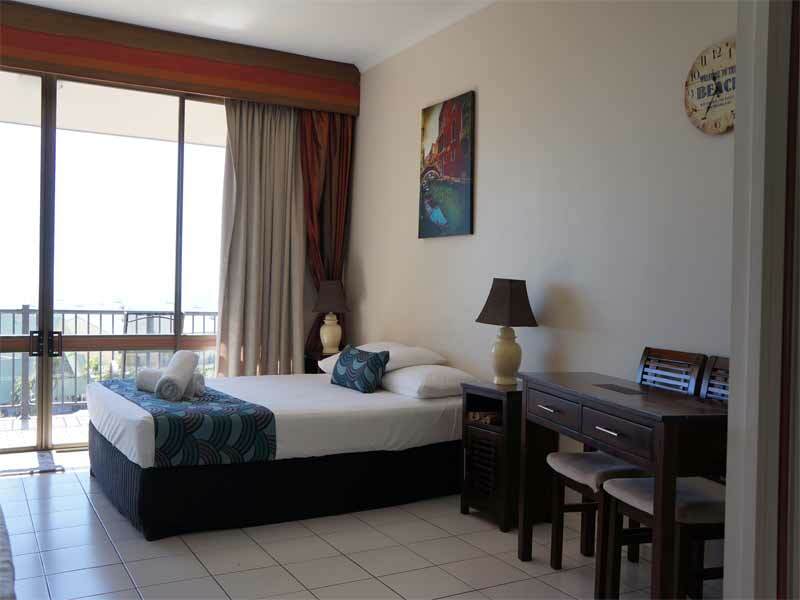 This suite is fully equipped with a kitchenette, en-suite bathroom, complimentary toiletries and decor designed to mimic the tropical surroundings. 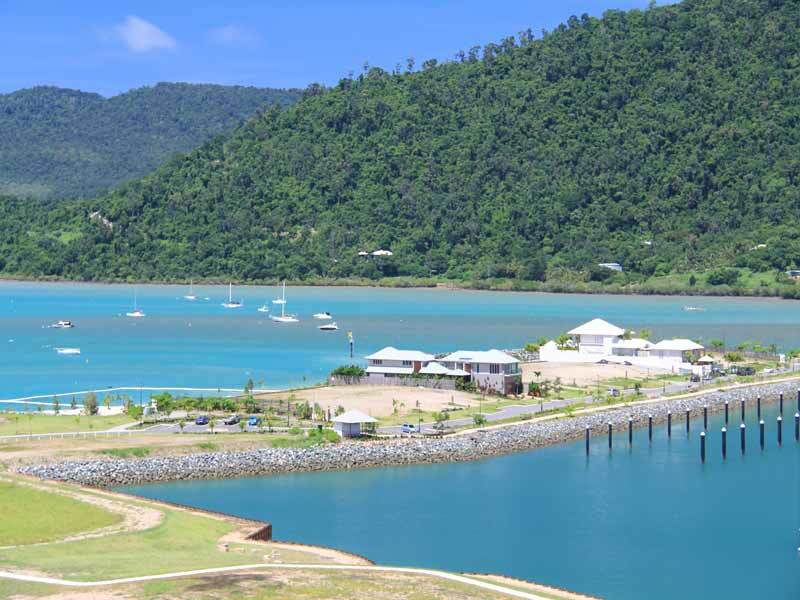 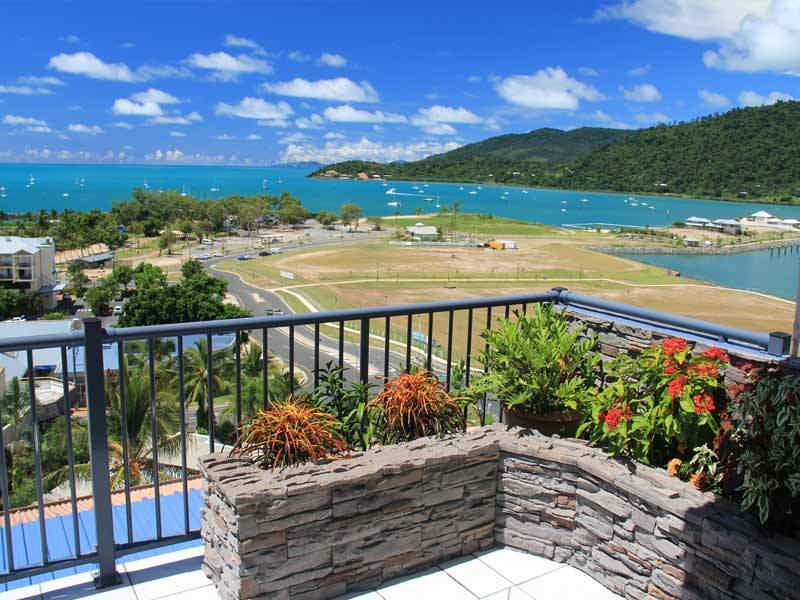 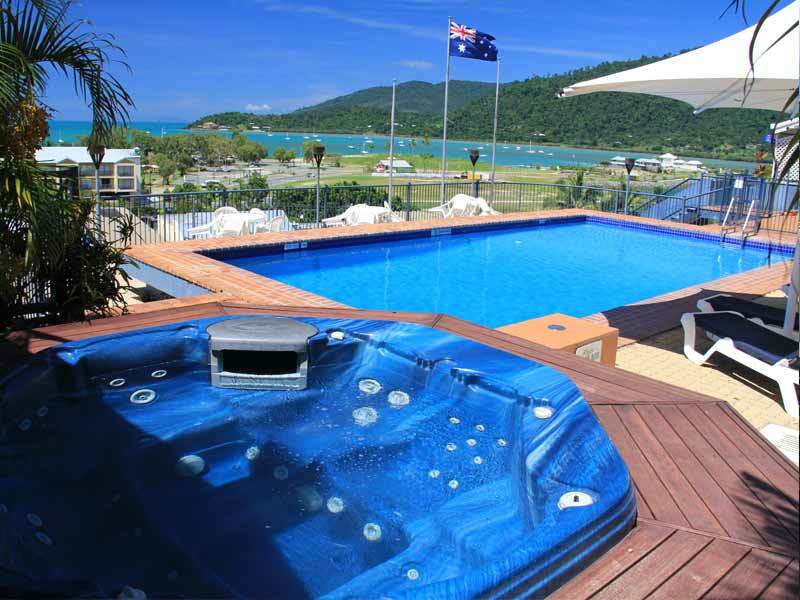 Perfect for a tropical Queensland getaway. 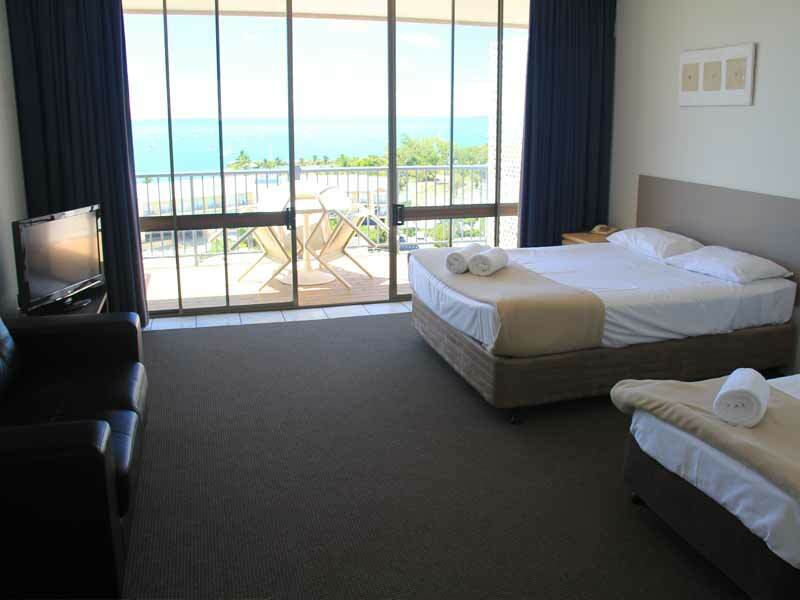 Complimentary room upgrade included from an Ocean Studio to a 1 Bedroom Suite! 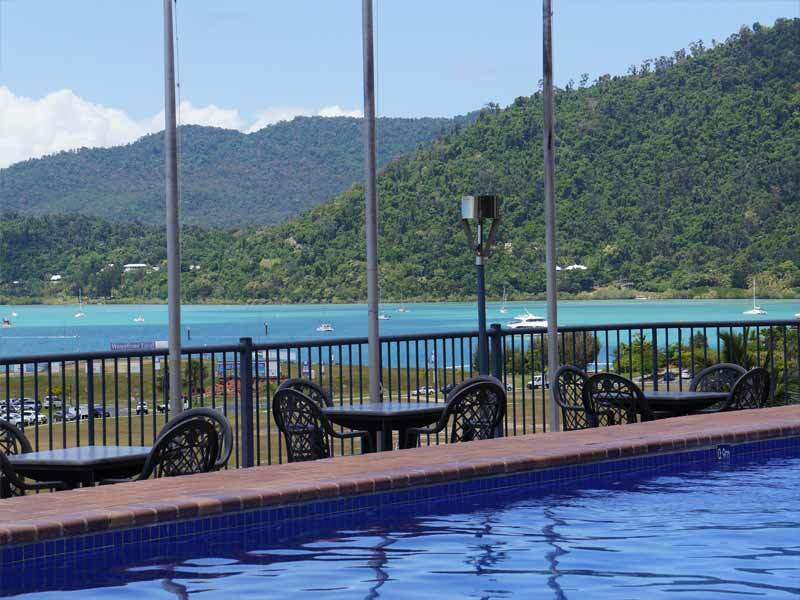 ~*Full Day Great Barrier Reef: Includes: Unbelievable snorkeling with all gear provided, an innovative and spacious reef pontoon, semi-submersible, underwater viewing chamber, all you can eat buffet lunch, morning and afternoon tea, presentations by reef experts, sun deck for topping up your tan.